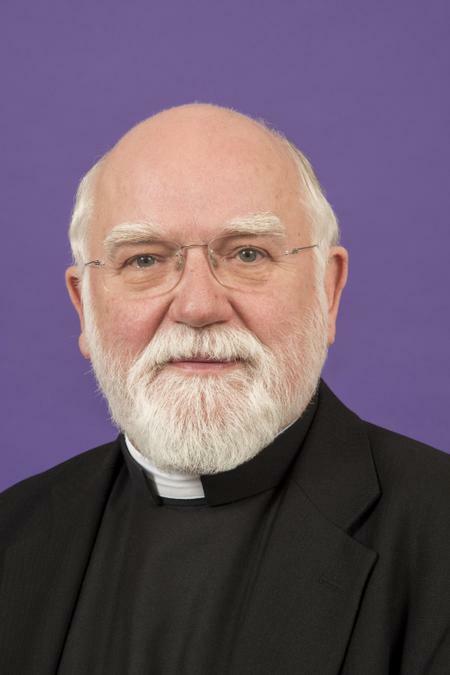 We are very pleased to announce Fr Philip Gilbert as the Trust’s Acting Chair with the departure of Bishop Paul Mason as Bishop of the Forces. Fr Philip is the Trust’s serving Deputy Chair and has been a staunch supporter of the Trust, from its conception to the present day. Fr Philip is Parish Priest at Meopham and has served as Dean of Gravesend in the past. The Trust has long benefited from his many years of experience of education, and his wisdom and good counsel remains instrumental to the continued success of KCSP as a Catholic multi-academy trust.